There are many decisions to be made when looking for your forever home. The first is whether or not to move into a previously occupied residence, a production home, or to build custom. 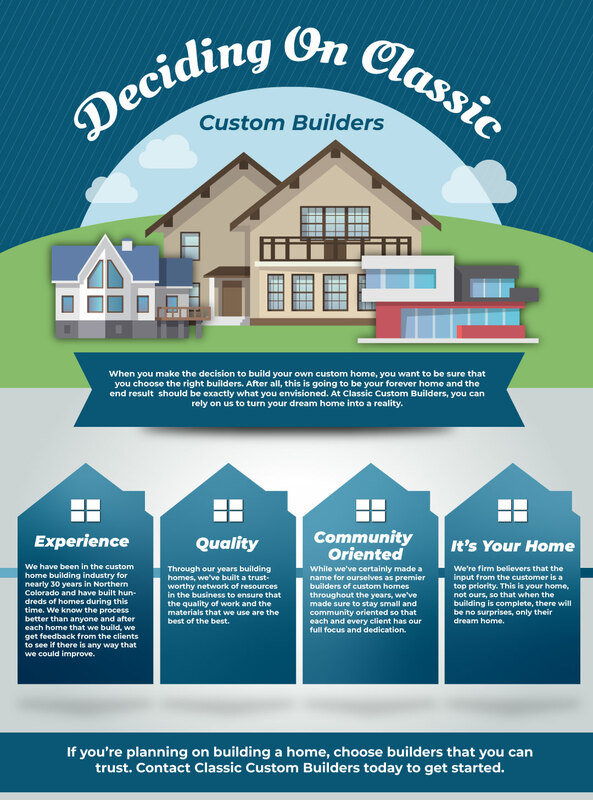 If you have decided to build a custom home (we might be biased, but we believe that this is the right decision! Read our previous post to learn more!) then you now have another important choice to make. Which home builders in Northern Colorado should you choose? We understand that there are many custom home builders in the area, so what makes Classic Custom Builders unique? In this blog post we’ll be discussing what makes us stand out from our competition, and why we’re the luxury home builders you should call when you decide that it’s time to build your dream home. Contact us today if you have any questions, or if you’re ready to start the home building process! 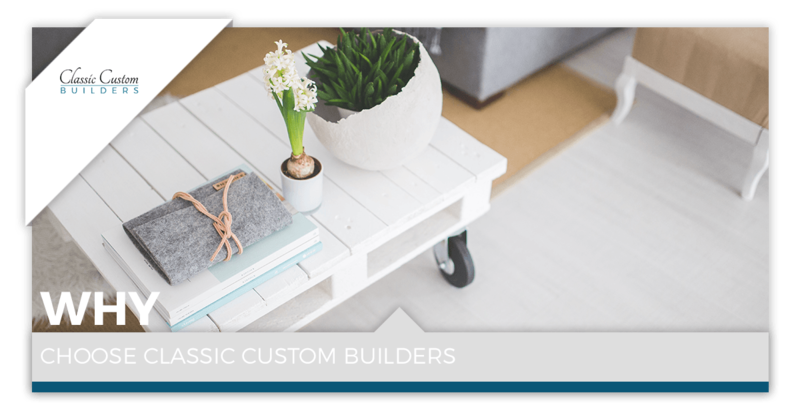 Classic Custom Builders began all the way back in 1991 when Ray Spencer and his wife Lisa moved to the Northern Colorado area. Through the years they have built hundreds of customized luxury homes and are committed to providing the highest-quality homes on the market. To ensure this, we make sure to ask every former customer how we could improve and use that constructive criticism to continually grow and stay ahead of the curve. Although we have been around for nearly 30 years, we keep our company relatively small so that we build relationships with our clients, and give them all of the focus and attention that they deserve when building their new home. We understand the importance of turning their ideas into a reality and are dedicated to each and every customer that we have. We feel that the awards and recognition that we’ve garnered over the years speak for themselves, so be sure to give them a look. We are committed to providing the highest quality product to our clients, and in order to guarantee this, we require that every aspect of the homebuilding process upholds the same standards that we do. 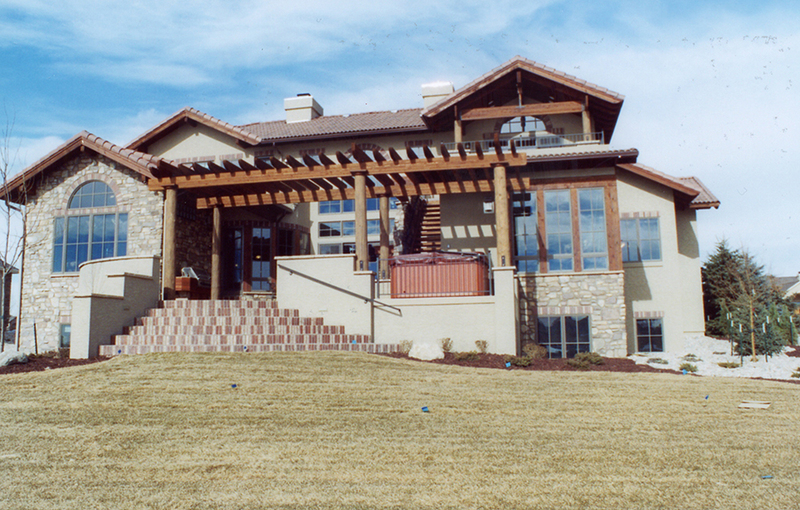 Throughout the decades that we’ve been building custom homes in the Northern Colorado area, we have built a network of trusted resources that provide only the best quality of work. This goes for all of the subcontractors, manufacturers, and brands that we use. We don’t cut any corners, and neither do our industry resources. Click here to view that partners that we have hand-selected. One of the ways in which we go above and beyond in comparison to our competitors is the amount that we keep you involved during the home building process. Some builders take the reigns and keep you in the dark, only leading to unexpected surprises once the build is complete. We understand that this will be your home, so we make sure to hear your input through every step of the way. Whether you’ve drawn some ideas on a napkin, or have a detailed plan for the outcome of your new home, we want to hear it. No matter how big or small your vision is, it is our job to build it. We also have you meet with the subcontractors before the first nail is hammered so that everybody is on the same page and dedicated to building you your forever home. At Classic Custom Builders, our team is creative, skilled, and devoted to superior craftsmanship and your ultimate satisfaction. If you’re ready to get started, contact us now so that we can start planning and designing your new custom home! We look forward to working with you!